Palm Springs is known as a premier travel destination for its relaxing environment and gorgeous weather. It almost never rains so you are guaranteed sunshine on your vacation. Palm trees are in abundance, restaurants are top of the line, there are plenty of boutique shops to peruse, along with plenty of art galleries. 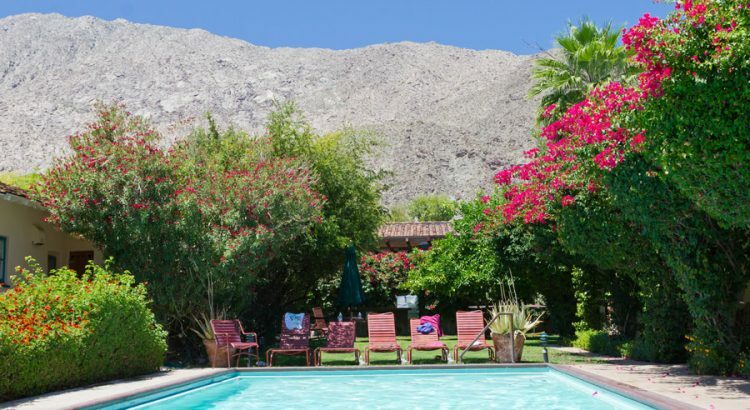 Many people travel to Palm Springs for the events such as Coachella Music Festival, Palm Springs International Film Festival, Modernism Week, the Desert Classic Golf Tournament, and the Palm Desert Food & Wine Festival to name a few. You will not run out of things to do in Palm Springs. If golf is your thing this is the perfect travel destination in the summer or the winter with more than 100 local golf courses to choose from. Whether you prefer arts and culture, shopping, or relaxing at a spa you have the best of the best at your fingertips. We have the best information online for vacation packages and vacation ideas at affordable prices.